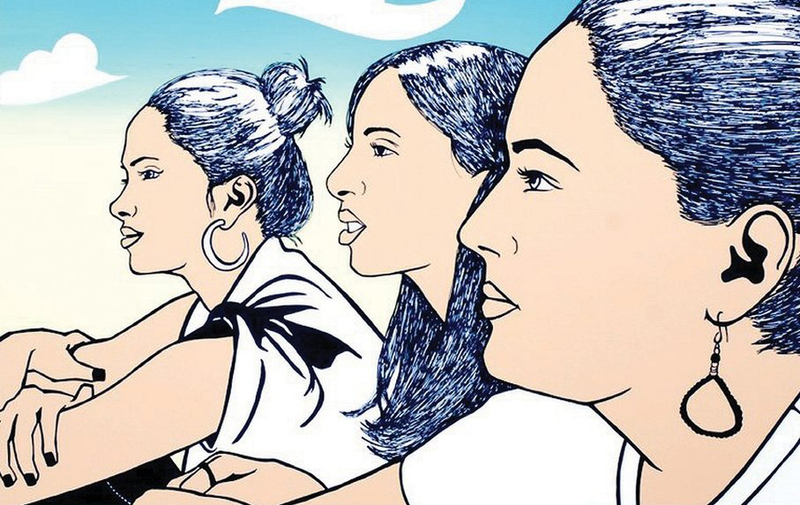 Across the globe, migrant domestic workers are unfree workers whose legal residency is contingent on their continued employment as a live-in worker with a designated sponsor. This talk examines the politics of their indenture. Providing a macro and micro perspective, it begins with a global overview of the incorporation of migrant domestic workers as indentured workers in key host countries in the Americas, Asia, Europe and the Middle East, explains the cultural logic that undergirds their indenture, and then describes the conditions of domestic work in the ‘worst destination’ of the United Arab Emirates, where absconding is illegal and quitting one’s job requires a sponsor’s permission. This talk foregrounds the indenture of domestic workers so as to interrogate dominant paradigms for thinking about contemporary unfreedoms; from human trafficking to slavery, identifies them to primarily follow Kantian and Marxian notions of unfreedom; and then addresses the limits of these liberal theories of unfreedom in explaining the indenture of domestic workers in the UAE. Come learn about the climate policy work that the UC Berkeley Labor Center and their labor and community partners are working on. This session will host a panel of leaders from institutions like SEIU, Blue Green Alliance, and the International Brotherhood of Electrical Workers (IBEW) to talk about the connection between climate change and its impact on workers and the industries they work in. Participants will learn about how unions and environmental justice groups can work together to ensure that public policy advances equity in California climate policy. Lunch will be provided. This event is free and open to the public. Please RSVP through Eventbrite or Facebook. Join us for part 1 of a 2-part documentary, City Rising, which examines gentrification–its historical roots, economic role and social consequences. This documentary highlights individuals facing discrimination but fighting to change policy and improve upward mobility for their communities. Refreshments will be provided. Space is ADA accessible. 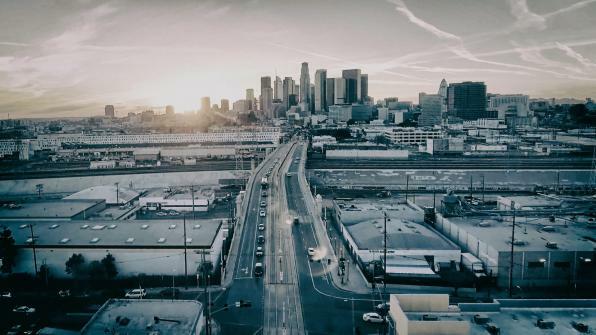 Join us for part 2 of a 2-part documentary, City Rising: The Informal Economy, which follows four California workers organizing to find pathways for legalization and protection. 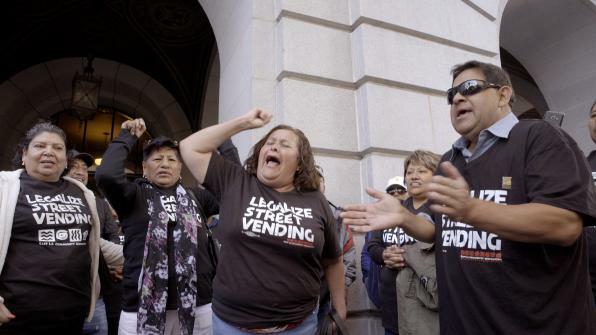 The documentary follows the lives of a street vendor in Boyle Heights, a truck driver in Long Beach, a farm-working family in Coachella and an organizer in Oakland fighting for jobs for formerly incarcerated people. Featured in the film, Sylvia Allegretto from CWED will join us in discussion after the screening along with EBASE staff member Saabir Lockett, also featured in the film and member of the Bay Area Black Worker Center. Refreshments will be provided. Space is ADA accessible. Are you interested in making art, social justice and civic engagement? 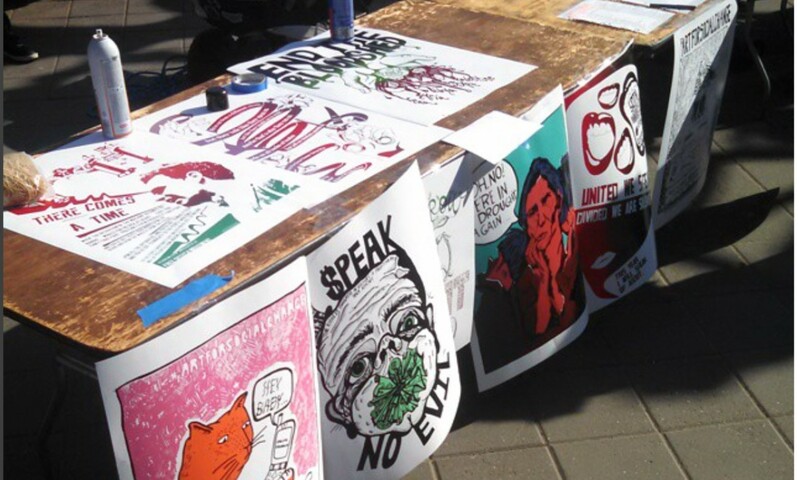 Join us on February 27th, 2019, to learn about activism through screen printing and how to screen print! If you’d like to participate, you must attend the first meeting; the subsequent meetings are optional open studio days. There will also be an opportunity to present your artwork in an exhibition at the UC Berkeley Labor Center. No experience necessary. Join us for a conversation with David Sickler, one of the most creative and successful union organizers in the country. Starting out working on an assembly line in Colorado’s Coors Brewery, Sickler went on to lead breakthrough campaigns that transformed the US labor movement and to become an influential labor advocate within Los Angeles City Hall. 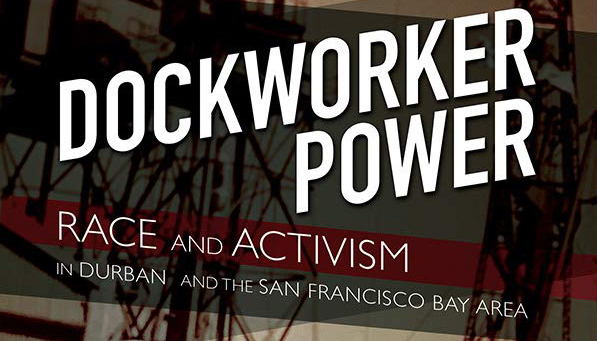 Dr. Peter Cole discusses his highly anticipated book – Dockworker Power. Often missed in commentary on today’s globalizing economy, workers in the world’s ports can harness their role, at a strategic choke point, to promote their labor rights and social justice causes. Peter Cole brings such overlooked experiences to light in an eye-opening comparative study of Durban, South Africa, and the San Francisco Bay Area, California. Pathbreaking research reveals how unions effected lasting change in some of the most far-reaching struggles of modern times. First, dockworkers in each city drew on longstanding radical traditions to promote racial equality. Second, they persevered when a new technology–container ships–sent a shockwave of layoffs through the industry. Finally, their commitment to black internationalism and leftist politics sparked transnational work stoppages to protest apartheid and authoritarianism. Dockworker Power brings to light surprising parallels in the experiences of dockers half a world away from each other. It also offers a new perspective on how workers can change their conditions and world. Peter Cole is a professor of history at Western Illinois University and a Research Associate in the Society, Work and Development Institute (SWOP), University of the Witwatersrand. He is the author of Wobblies on the Waterfront: Interracial Unionism in Progressive-Era Philadelphia. Professor Lilia Soto, a visiting post-doctoral fellow from University of Wyoming is going to be presenting new research on gender and Napa Valley labor and Ivon Padilla-Rodriguez, a visiting dissertation research fellow at the Latinx Research Center, and a history doctoral student at Columbia University researching invisible child labor in the 1930s-60s. Professor Soto’s first book, released earlier this fall, focused on the effects of migration from Mexico to California on young girls.